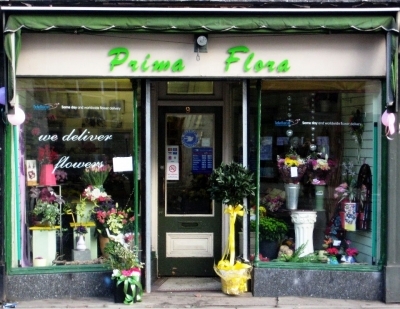 We are a local Accrington florist established for more than 25 years. 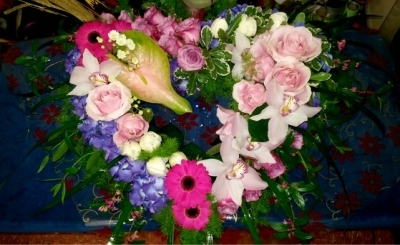 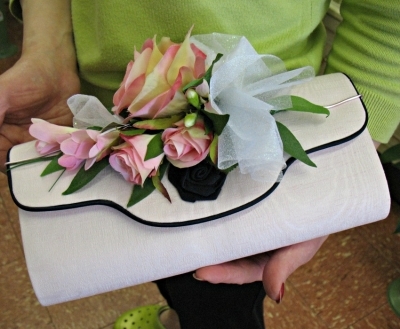 We are dedicated to providing beautiful flowers for all occasions along with excellent customer service. 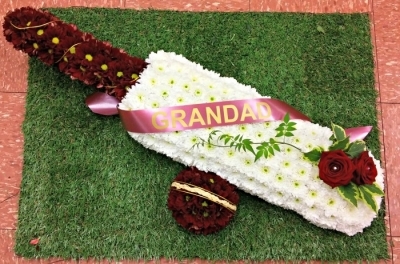 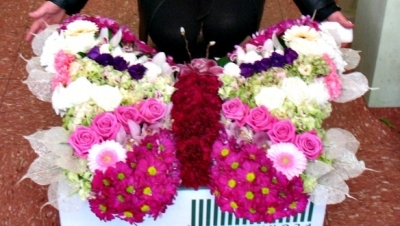 We specialise in funeral flowers and wedding flowers. 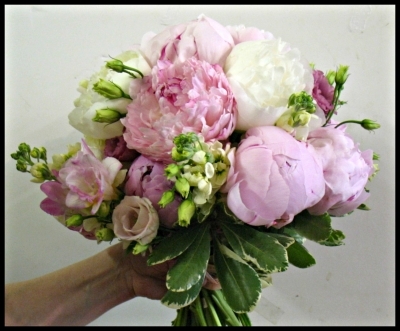 We are meticulous about the work we produce. 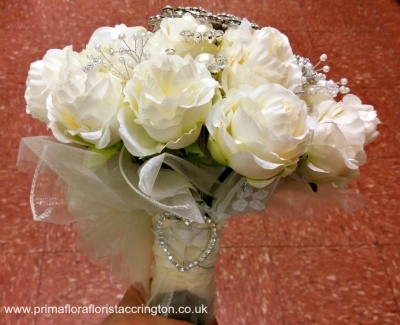 We will not compromise on quality. 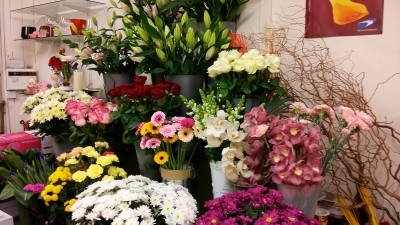 We are you local Accrington florist, just around the corner from the new �6.4M Accrington bus station.